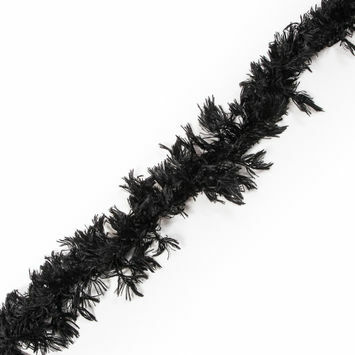 Add a delicate touch to any garment with Eyelash Fringe Trim. 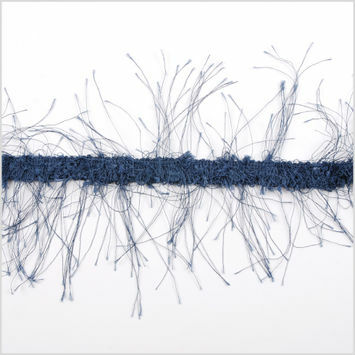 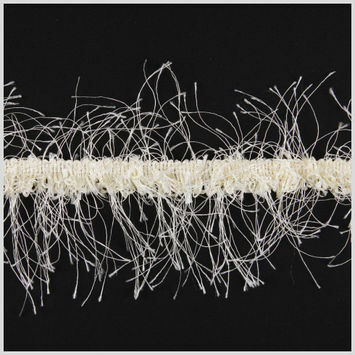 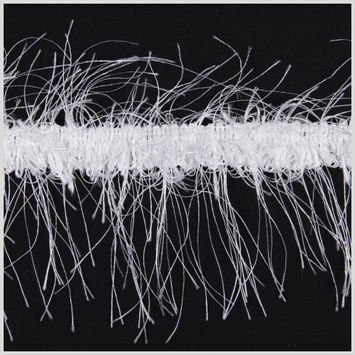 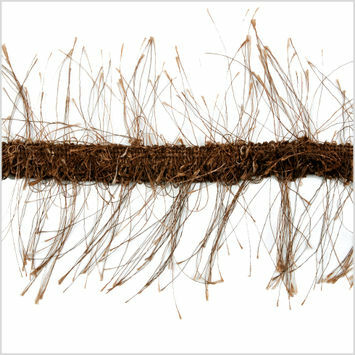 Eyelash fringe is made up of fine yarns that line the edge of a trim. 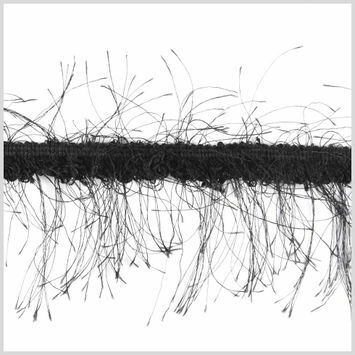 Eyelash detailing is commonly seen in lace, but can be utilized as a trim. 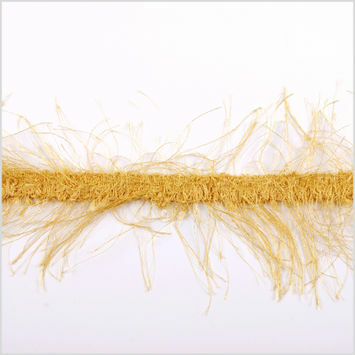 Adorn crop tops with eyelash fringe trim, or create funky table runners with eyelash fringe.